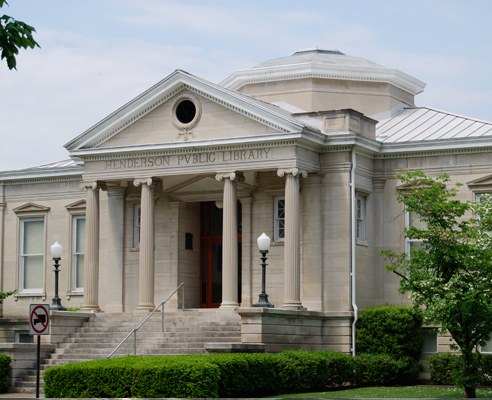 Henderson has inspired many artists, including famed ornithologist John James Audubon who painted birds during his stay in Henderson, Kentucky. We believe Henderson will inspire you, too! 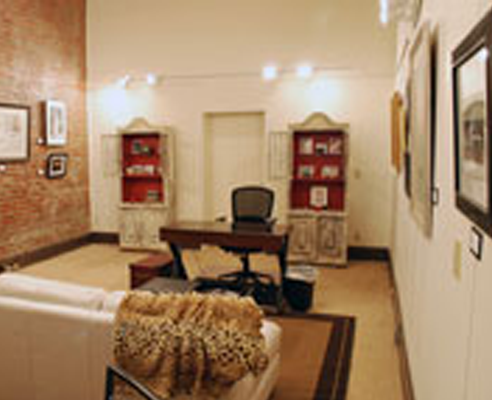 With a great selection of galleries and annual art events, there are many types of art to view. Enjoy the public sculptures located throughout downtown created by Louisville sculptor Raymond Graf or step in the OVAL Gallery at Bank Trust to see the rotating art exhibits on display. 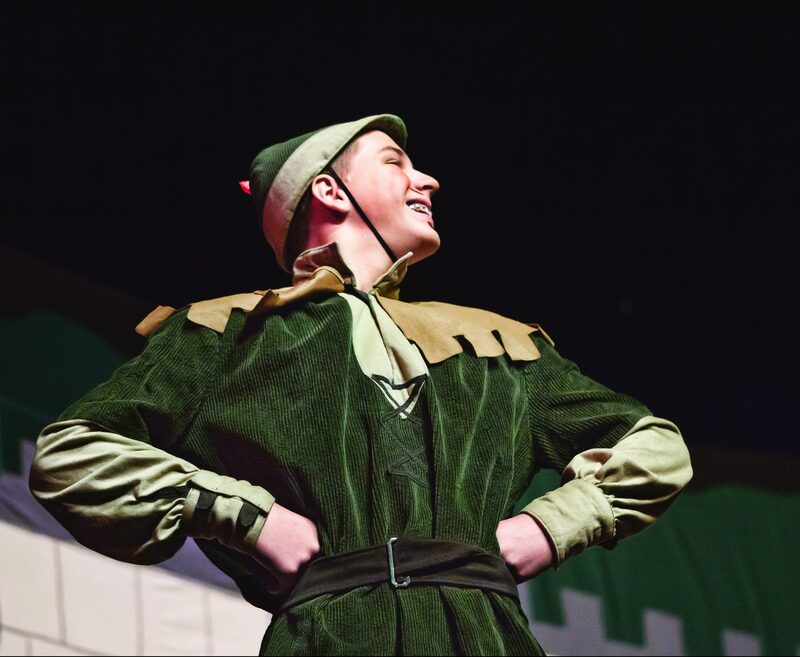 Throughout the year, visitors can enjoy an evening of art viewing at the Gallery Hop Show & Sale or catch a performance at the Preston Arts Center. 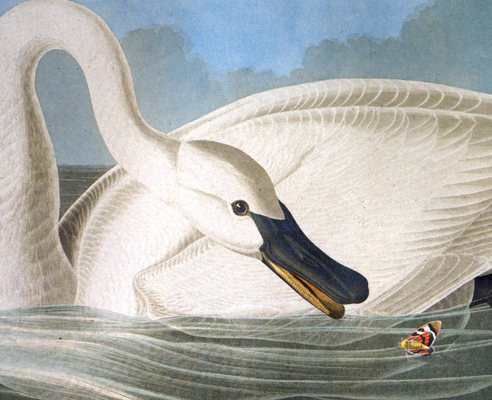 John James Audubon State Park Museum offers a permanent collection of artwork and exhibits about Audubon, as well as a downstairs gallery of rotating art exhibits, including wildlife photography and paintings by local and regional artists. Traveling with little ones? The park often has children’s artwork classes throughout the year. Call and check to see what’s going on while you are in town. An award-winning arts and crafts festival featuring art, vendors, music and food. Stroll downtown and purchase and view artworks and meet the artists. Listed in the National Register of Historic Places, you can see original oil and watercolor art by Audubon, as well as personal memorabilia in this world-class facility. A myriad of yearly exhibits include fine arts, fiber works, mixed media and photography. A bi-yearly Wildlife Art exhibit features artists from all over the United States. Located on the top floor of the public library, this historic space offers rotating nature and art exhibits. The library is one of 3,000 Carnegie libraries in the United States. 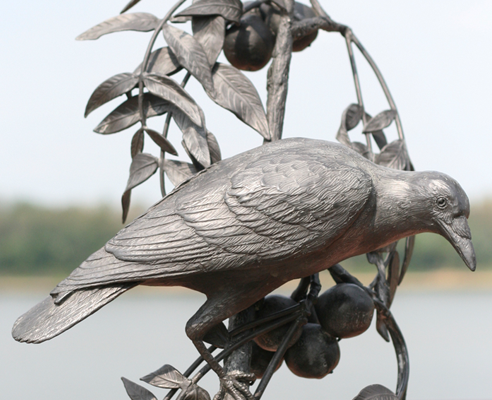 This self-guided tour of the public Audubon artworks throughout downtown is a must-see. Lousville scuptor Raymond Graf commemorates naturalist and artist John James Audubon with his 14 unique works. Brochure Includes hidden scavenger hunt for kids. 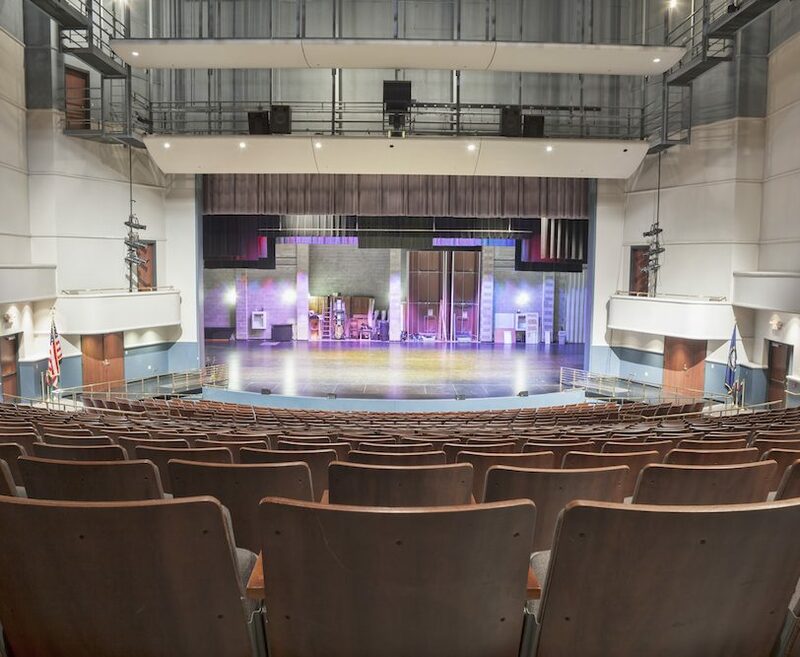 Henderson Community College is the home of the Preston Arts Center, which hosts a season of exciting performances each year. From top-notch music vocalists to children’s science shows the line- up promises fun for all ages.